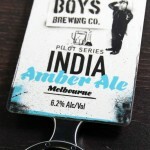 Foam board is a budget option that still allows you to create a strong presence on the tap run. 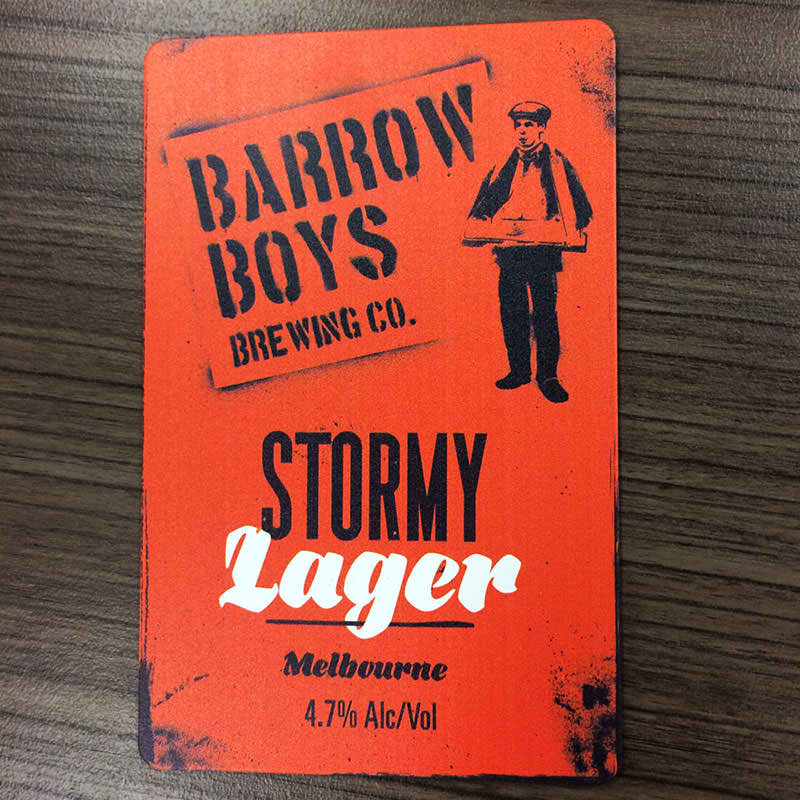 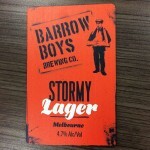 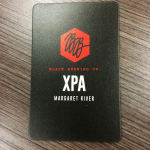 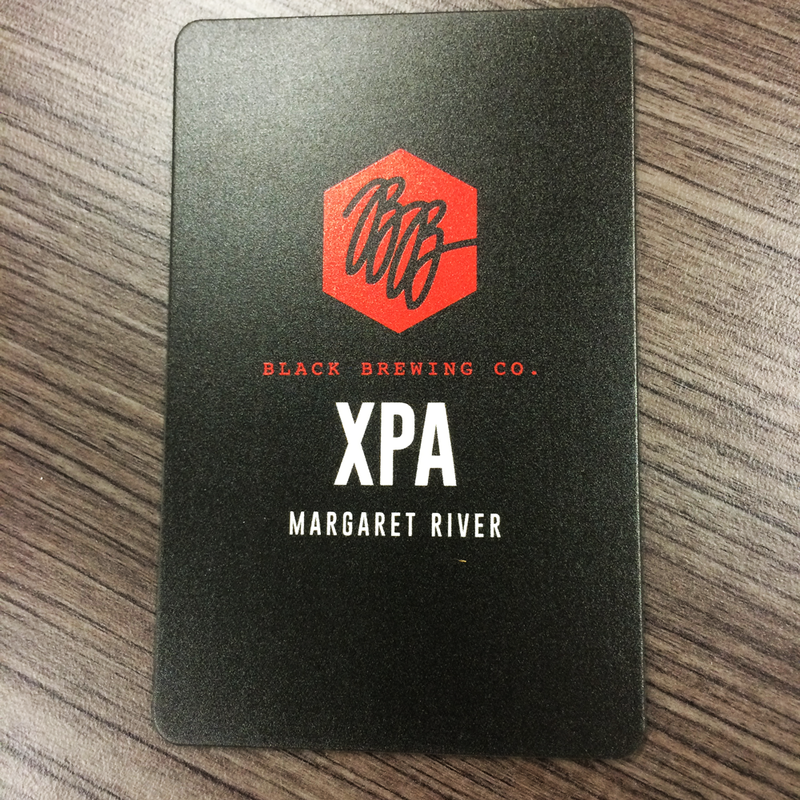 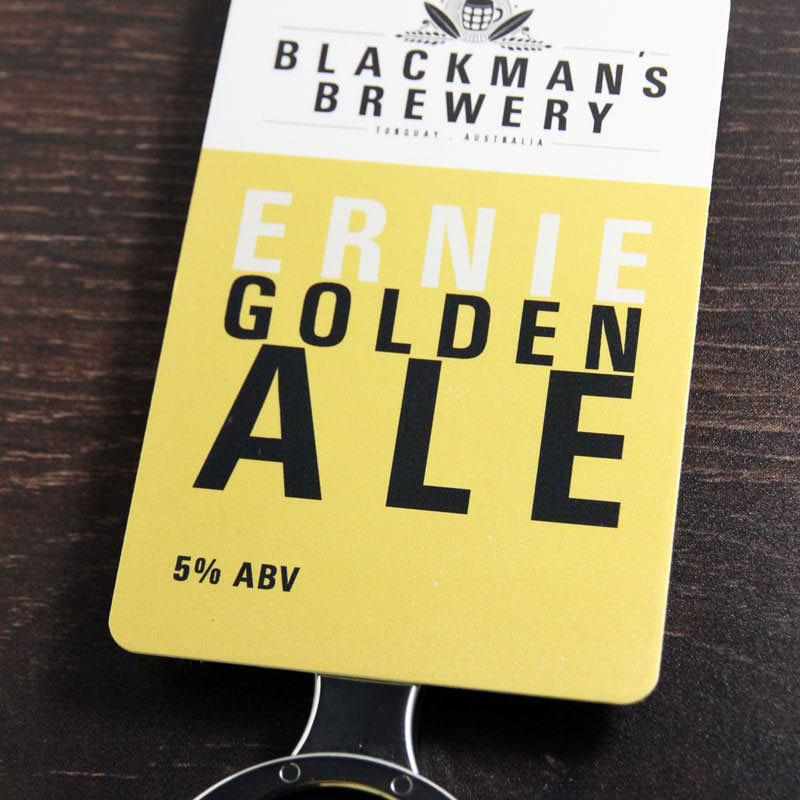 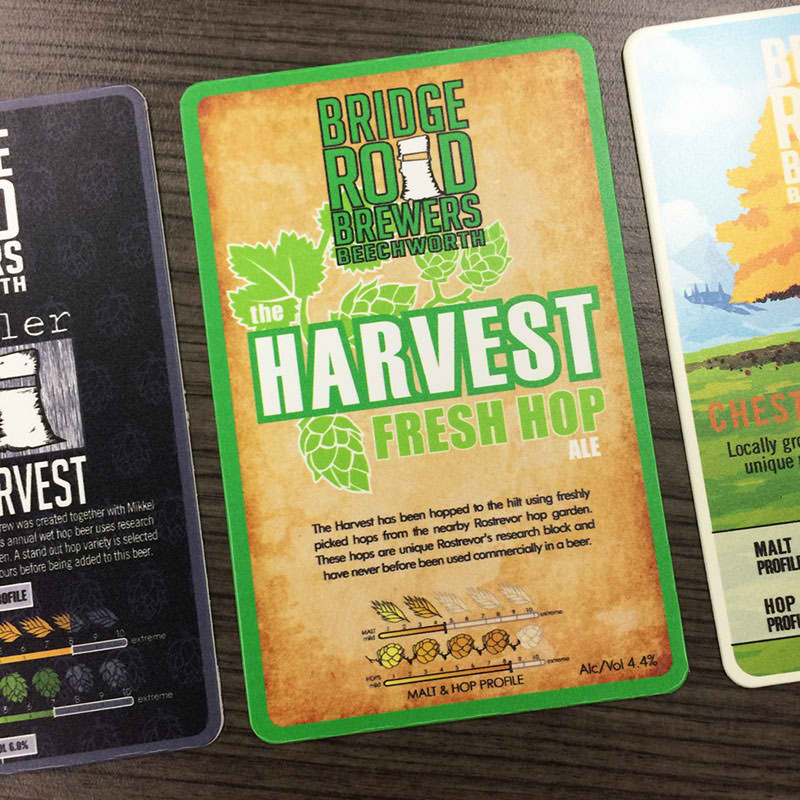 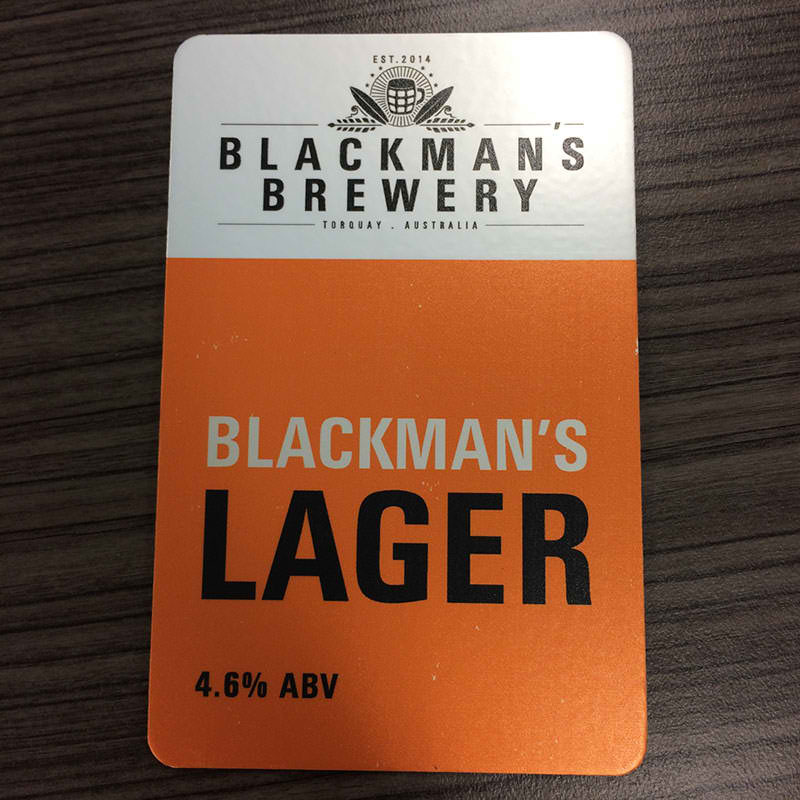 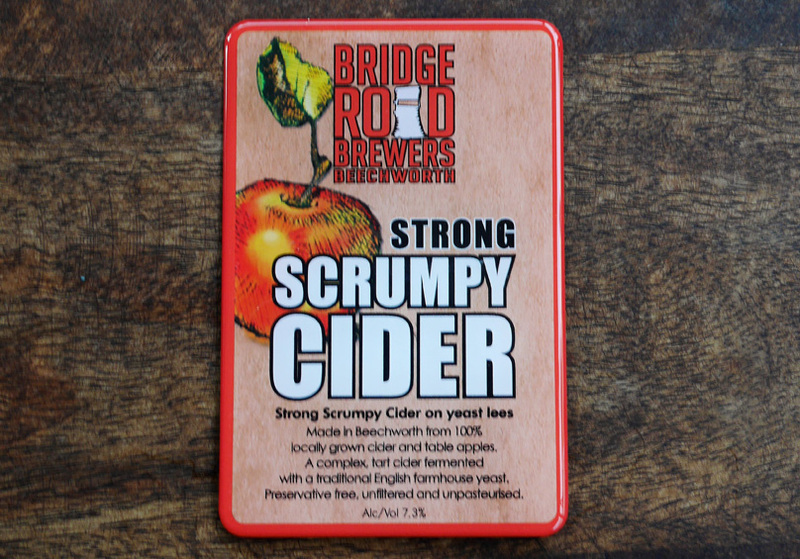 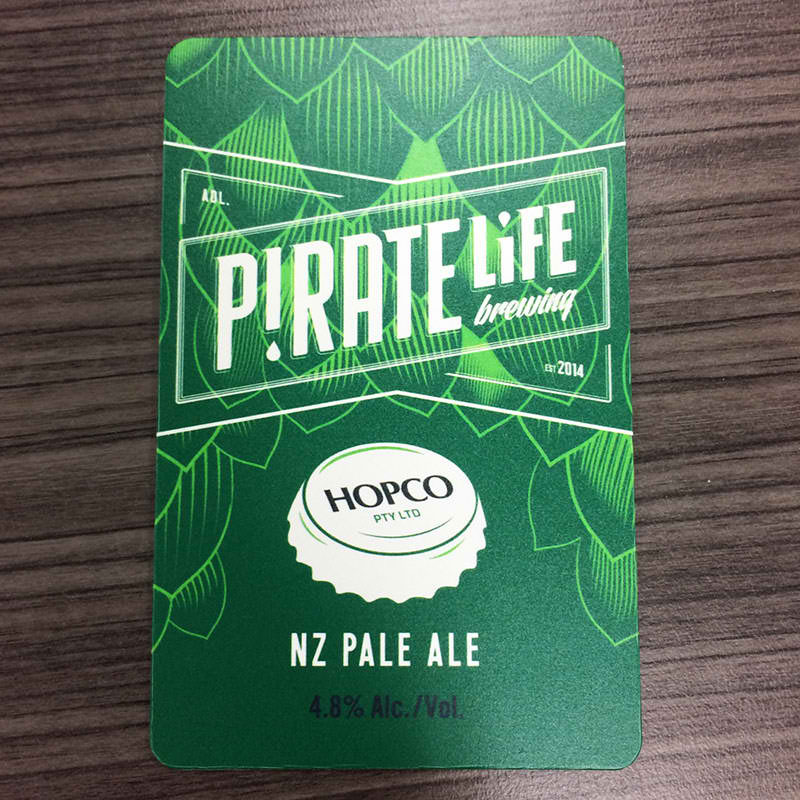 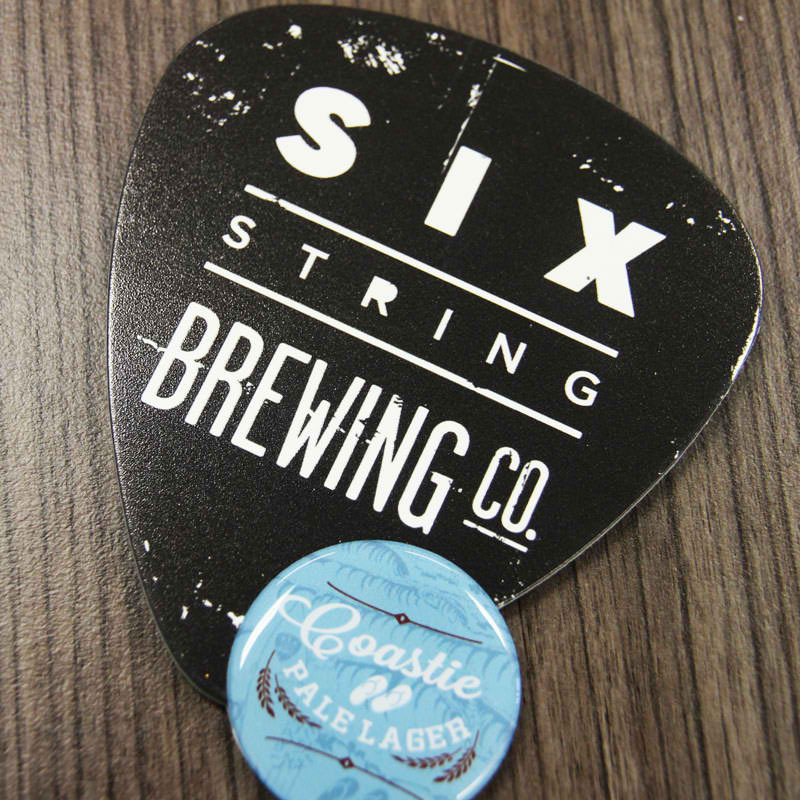 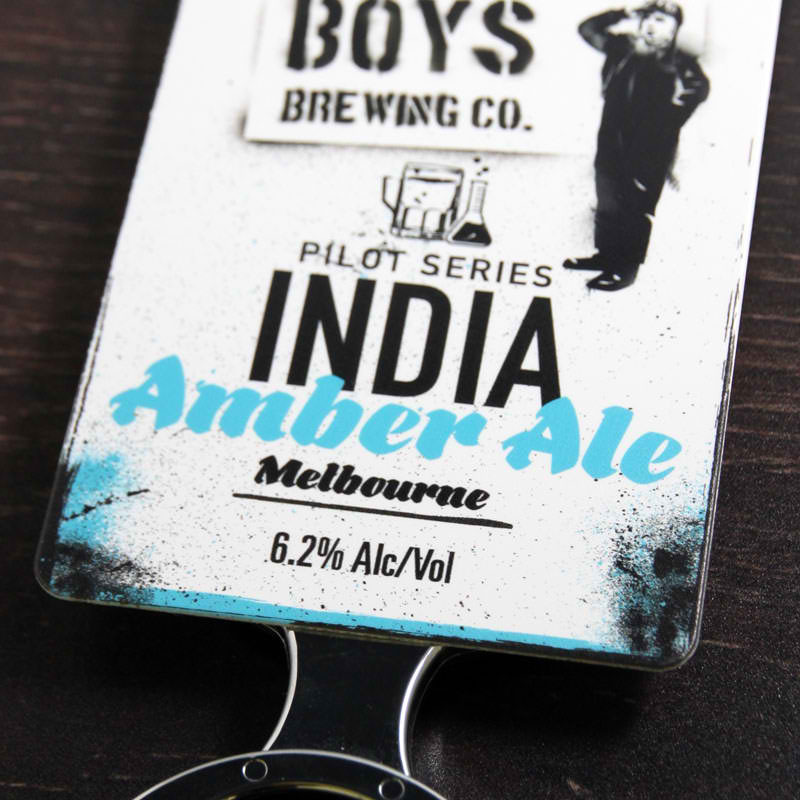 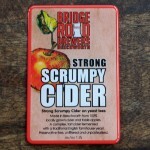 This style of beer tap label is softer and less durable than our resin Flexidomes or acrylic and ACM tap badges, however if price point is something you need to consider then these will allow you to get your branding in one place and still looking good. 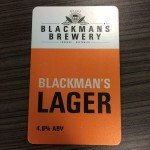 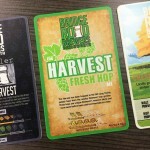 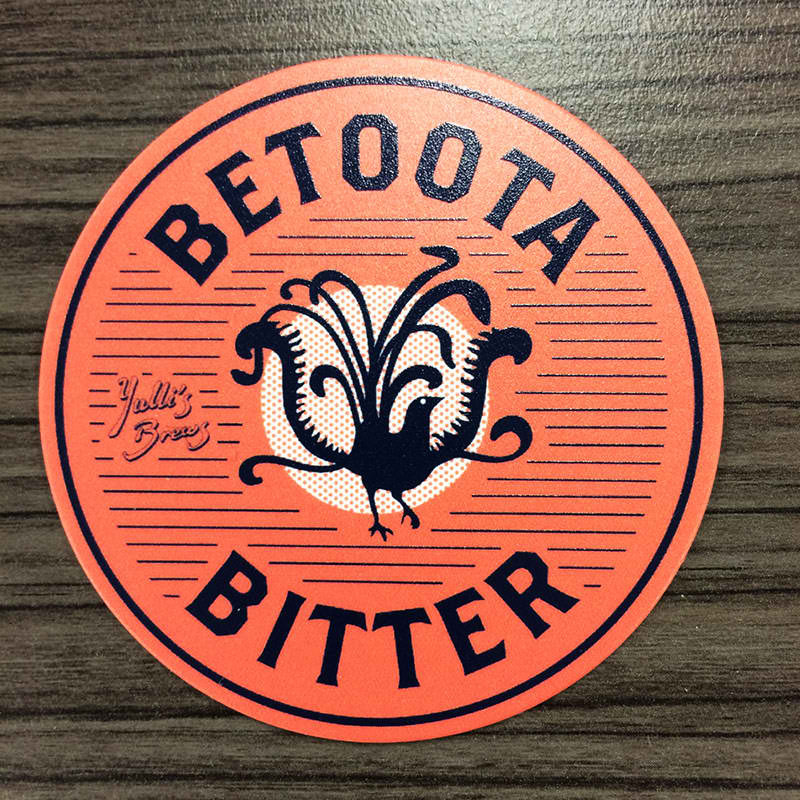 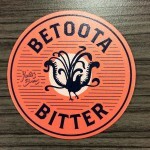 Best suited for venues where the decals are not expected to be on the rack for a long period of time – such as seasonal brews and special offers. 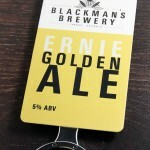 Standard die cut sizes for these are 80mm x 120mm and 90mm x 140mm.